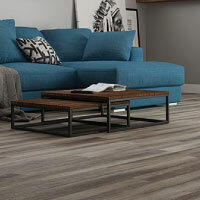 Laminate flooring combines the latest technology with durability and style. Laminate is the perfect choice for busy families, as installation is quick and simple, and maintenance is minimal. Laminate is, essentially, a high-resolution image printed on quality corkboard and covered with a protective melamine layer. The result is a realistic, low-maintenance replica of natural hardwood. Montebello by Goodfellow is a textured finish with easy installation using the "Drop lock" system. 25 year residential warranty and 3 year commercial warranty. 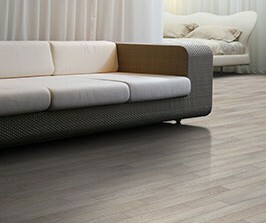 This is a premium laminate flooring with all the beauty of hardwood. CAMDEN LOCK is waterproof and highly durable, making it perfect for high traffic areas in your home or even low traffic commercial applications. 30-year warranty. 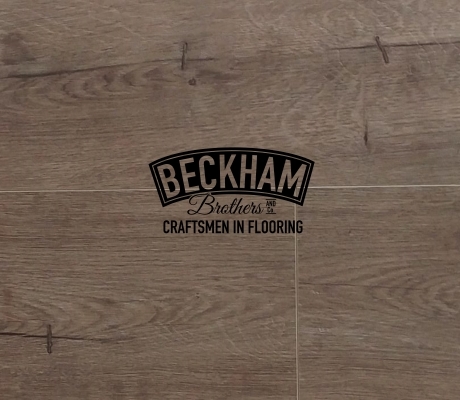 Available exclusively from Great Floors. The Pur line from Beaulieu is a great seller and is a registered embossed drop lock system. The unique 2 gloss level finish brings out the natural texture and appearance of oak wood. Comes in 5 beautiful colours to choose from. 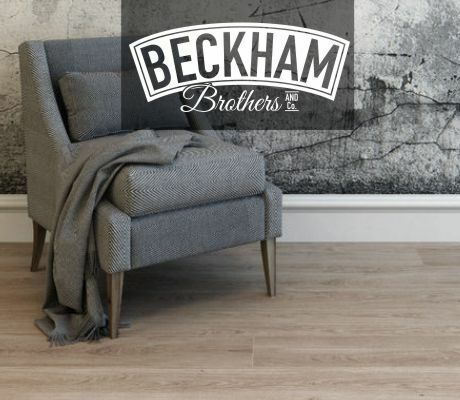 This contemporary embossed 11mm plank laminate is a great choice for your home. Easy to install and maintain and holds an AC4 rating. Exceptional widths and lengths create an instant impression of spaciousness. Currently available in 2 different colours, Paddington and Birmingham, KENNET LOCK is a SureCore laminate that is affordable, durable and versatile. The exceptional imaging and embossed finish give it a wood style without breaking the bank! Melamine, the bottom layer, provides structure and moisture resistance. 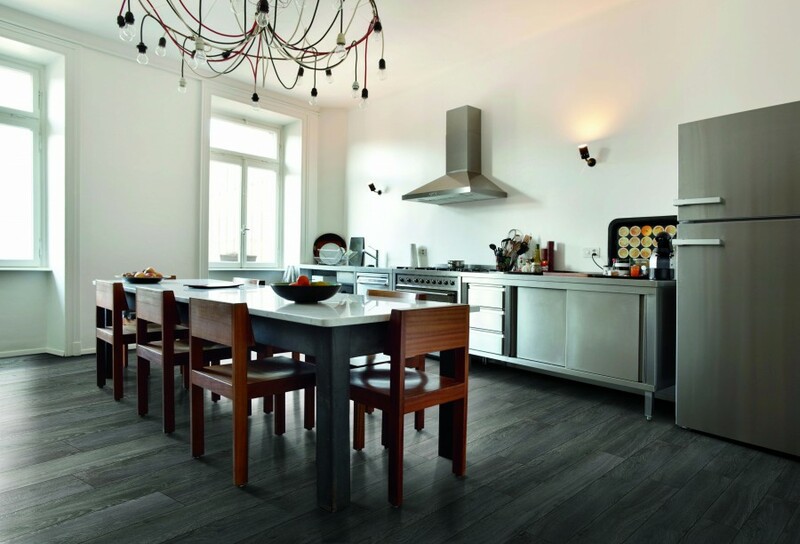 The Coreboard is strong, stable, and provides the desirable thickness in laminate flooring. The top layer of melamine provides a tough, clear finish to resist wear and protect the integrity of the decorative layer. Why is laminate available in so many styles? Laminate can replicate the appearance of most natural materials because it is essentially a high resolution, detailed image printed on high-quality Coreboard and protected with a sealant such as melamine. Why would I choose laminate? Laminate is an affordable alternative to expensive natural materials, and provides the convenience of a low-maintenance surface. How do I maintain the quality of my laminate? To avoid damaging the finish of the laminate, do not use abrasive cleaners or buffers on the flooring. To avoid warping, swelling, and delamination do not wash or mop the floor with soap, water, detergent or any liquid cleaning materials. Protective mats in entrance ways and floor-protectors of the feet of furniture will prevent scratches, denting, and wearing of the floors surface. Sweeping, dust-mopping and vacuuming is preferable. Spot-cleaning with nail polish remover on a clean cloth is fine for more difficult stains. Dampened cloths are preferable for the average spill.